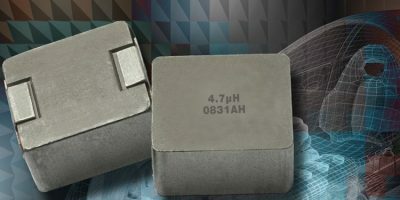 The Vishay Dale IHLP-5050EZ-5A AEC-Q200 qualified inductors operate up to +155 degrees C and have a low profile of 5mm. 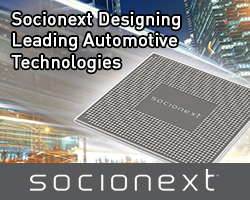 They are designed to save space in under-the-hood automotive applications. 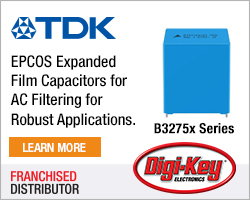 The AEC-Q200 qualified devices are optimised for energy storage in DC/DC converters up to 2MHz. They also provides noise attenuation in high current filtering applications up to the self-resonant frequency (SRF) of the inductor. The high operating temperature allows the inductors to be used for filtering and DC/DC conversion in engine and transmission control units, diesel injection drivers, and entertainment or navigation systems, in addition to noise suppression for motors, windshield wipers, power mirrors and seats, high intensity discharge (HID) and LED lighting and heating and ventilation fans. The IHLP-5050EZ-5A has high efficiency with typical direct current resistance (DCR) from 0.69 to 188.0 mOhm and a range of inductance values from 0.22 to 82.0 microH. The inductors also provide rated current to 69.24A and handle high transient current spikes without saturation. The inductors are packaged in a 100 per cent lead (Pb)-free shielded, composite construction that reduces buzz levels, explains Vishay. The inductors also offer high resistance to thermal shock, moisture, and mechanical shock. The IHLP-5050EZ-5A is RoHS-compliant and halogen-free. Samples and production quantities of the new inductor are available now, with lead times of 17 weeks for large orders. 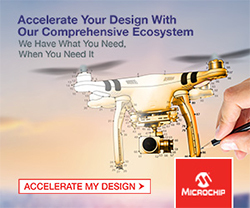 Vishay Intertechnology manufactures discrete semiconductors (diodes, MOSFETs, and infrared optoelectronics) and passive electronic components (resistors, inductors, and capacitors), used in industrial, computing, automotive, consumer, telecommunications, military, aerospace, power supplies, and medical markets.